For the past six years I have taken private trumpet lessons at the Youth Arts Academy at the Boys & Girls Clubs of San Dieguito. Since I started playing, I have participated in multiple bands including Beginning Band, Intermediate Band, and Advance Jazz Band. Playing an instrument for so many years has taught me commitment, passion, and perseverance. 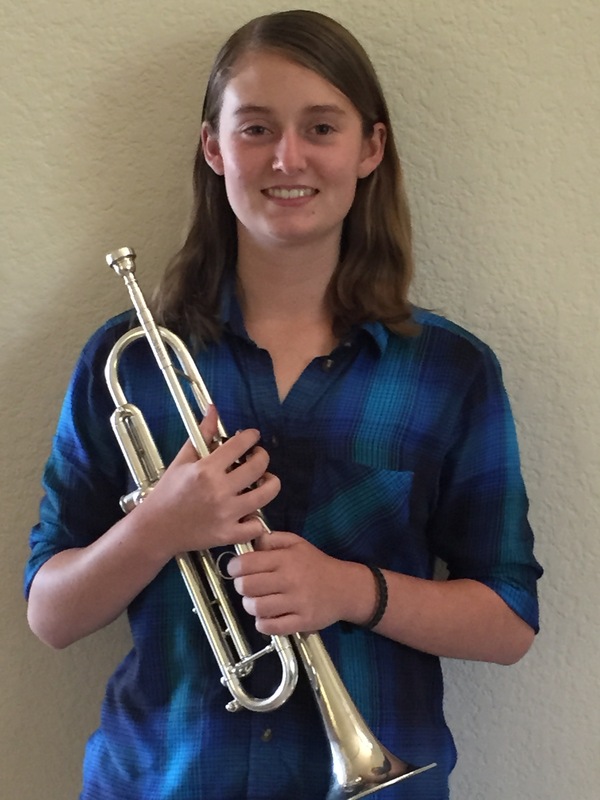 By performing in multiple recitals and band concerts, I have become more confident playing and speaking in front of audiences. Prior to participating in band performances, I struggled and was uncomfortable getting up in front of people. I have also been taking Tae Kwon Do lessons for 10 years now and hold a leadership role of helping teach the younger students during their hourly practice each week. In addition, I’m involved with a youth leadership program called Girls Give Back and volunteer at my favorite event every year called Touch a Truck which raises money for childhood cancer research. As a role model for other youth, I can demonstrate what commitment and perseverance can achieve.